I applied 2 coats of Zoya Blaze and let dry. Then I carefully place my striping tape on all my nails. I applied 2 coats of Storm thumb and carefully pulled off each piece of tape. Repeat for the other nails. I waited until they had a bit of dry time in order not to smudge and applied Seche Vite. Then the unspeakable happen, my hair dipped down and got onto my ring finger! And then I did something stupid. I followed a Pinterest tip that said if you smudge your wet nail LICK IT. I'm ashamed, but I was desperate :P And no, it didn't work. At least, not with Seche it didn't. So that is the weirdness you may see on my ring finger. Zoya describes Storm as "a full coverage, holiday black with a high concentration of micro fine diamond holographic glitter. Storm is elegant, powerful and versatile - try it as a french tip over Aurora or Blaze" She's a gorgeous sparkling black for sure!! Both of these have a perfect formula, no issues at all, full opacity in 2 coats. Are you getting any or all of the Ornate Collection? I've got three more to try. Can't wait to show you! I gasped when I saw this, for real. Gorgeous! p.s. I couldn't even see the hair marks until you pointed them out. I also got my hair in my wet nails the other day... so frustrating! Wow the combination of holos here is sincerely stunning! Just gorgeous! And what would all those Seche Vite haters say about you actually licking it!? They think it will kill them just breathing it in! LOL. I saw that same post on Pinterest and yes I tried it too....Lol! Didn't work and tasted terrible!!! I love these 2 from this collection! Is it just me, or is Storm appropriate for Storm from X-Men as well?! Great mani :3 This is sooo pretty. the red shade is totally awesome! So pretty! I actually love these, too. I'm working on my swatches right now. Love what you did with those! Stunning what gorgeous colors! as well as design! Wow. Totally gorgeous colours. 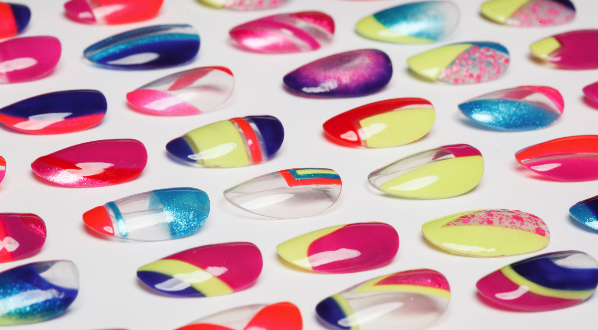 Must get my hands on these polishes! wow I love it ! ! But why's everything about this mani so perfect though? LOL... (that's a compliment). Dang woman... I have these polishes and YOU did them justice. AMAZING Swatches and art. These are actually the two colors I'm most excited about from this collection and I LOVE what you did with them!!! I have always licked smudged nails too, I've never known if it worked or didn't, but I still do it lol! I can't belive how perfect your nails are! So jealous, LOL! And those polishes go so well with your skin tone. Love it! Those colors are gorgeous! I need the both.. Now. GAH!!! I cant wait to try these on!! Awesome polish. Awesome swatches. You must paint your nails under a high powered microscope. Always perfect! 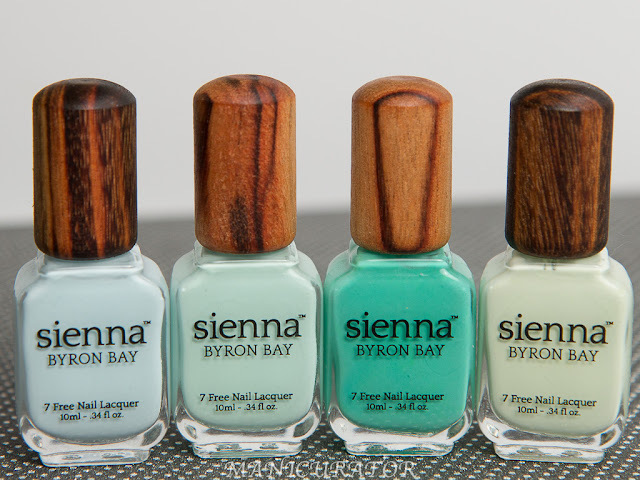 Your nails and these polishes are all amazing! Wow...this manicure is sooo awesome!! I LOVE these two together, and I am just blown away by the Ornate Collection! Absolutely stunning! 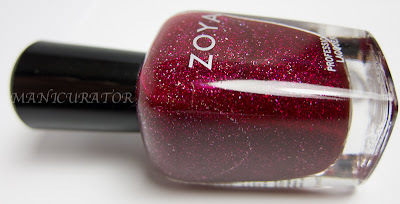 I NEED Zoya Storm! Hi Victotia, I just found you site and LOVE everything I see!!! I bought these Zoya polishes because I want to try this and I have a question for you......where do you purchase the striping tape? Also what is the width of the tape? Hi Stephanie! I got my striping tape from amazon. It's only $2!! Not sure what the width is..it's very thin!! This is one of the most gorgeous manis I've ever seen! I *love* the color combo and designs you've laid out. I just purchased Storm, and was looking up mani designs for inspiration. Now I'll have to get Blaze as well.